The common practice is to identify company visit based on reverse IP tracking. 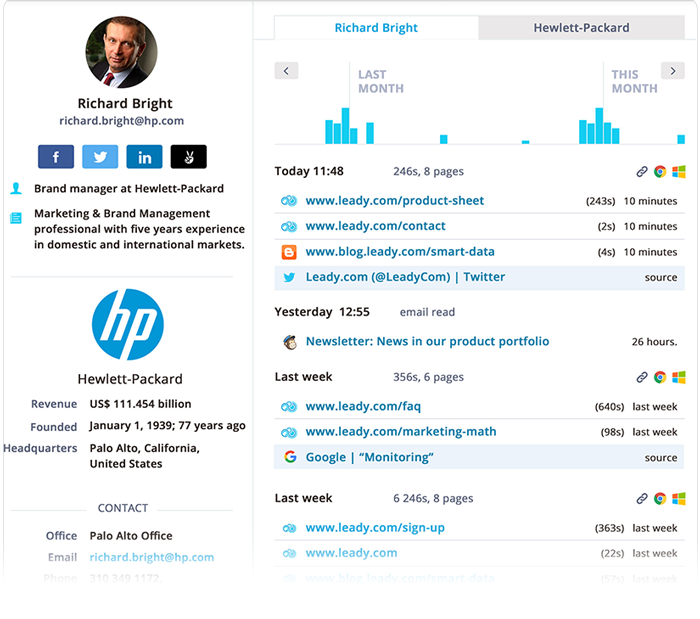 Leady’s cutting edge technology and sophisticated algorithms goes further and enable you to track and monitor both unique visitors as well as companies visiting your website. 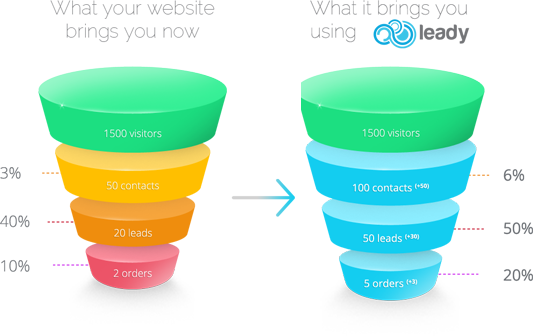 Subsequently Leady provides you with visitors in depth behavior data in real time. APSIS Lead main focus is lead management and nurturing. You won’t be able to discover unique visitors on your website nor to track multiple touch points and discover journeys that brought visitors on your site. You can explore the tool right away with our free trial. When it comes to data, do not hold back. Usually lead generation tools can capture IP addresses of big firms. It is innovative technology that sets us apart. 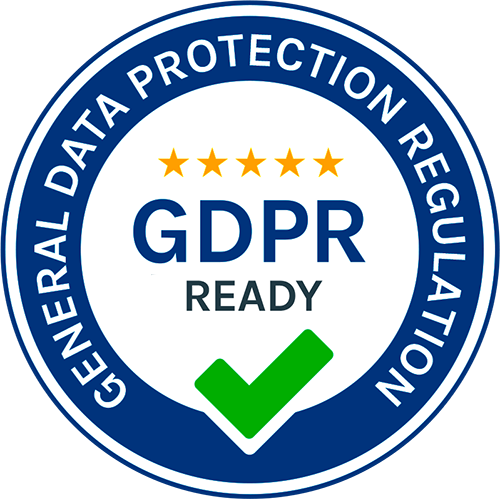 Leady will provide you with data on both SMB as well as big corporations. With Leady it will become easier to connect with SMB’s contact person and close more deals. Form listener is a loved by clients addition to our solutions. At the moment a website visitor fill in a form or subscribe to your newsletter, Leady will capture the person and start tracking process. Additionally reveal historic data and show you the steps that brought the person on your website. On the other hand with APSIS Lead you need to use only their webforms in order to track individual email address. Unfortunately it won’t enhance the obtained information. There are many reasons to consider Leady as Apsis alternative. In the end, it won't cost you anything to give it a try.